Almost a third of the Bible is prophecy, and though some of it is fulfilled, much of remaining prophecy is unfulfilled. What is to come? Can we know the future? What did Jesus say will happen? Is prophecy too complicated to understand? This book contains essays explaining the future history of believers and non-believers alike. What is the Rapture? Does Israel have a future? What about the nation of Egypt? Jordan? What about the timing of prophesied events? The author uses proper interpretation, scripture and commentaries from noted theologians to explain answers to these questions and more. Prophecy is the ultimate encouragement because it demonstrates the faithfulness of Jesus and His sovereign control over all things, including the history of man. 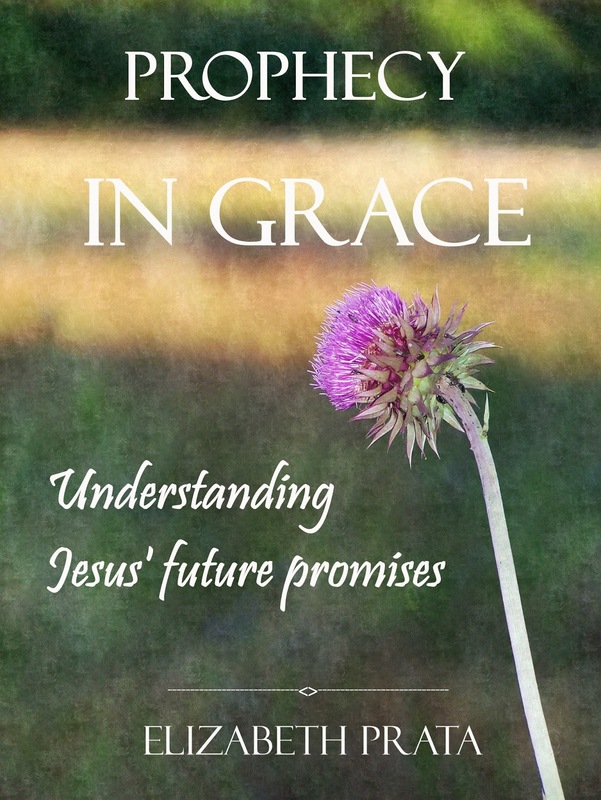 Also available is the first book in the series, Encouragement In Grace. It’s at the Amazon Kindle store here.